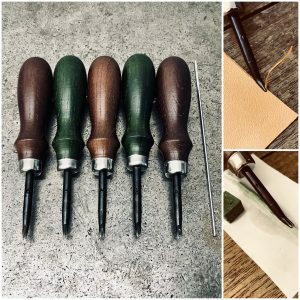 Usage & Maintenance | The production and sales of leather crafting tools. Japanese leather tools. Oka Factory & Co.,Ltd.